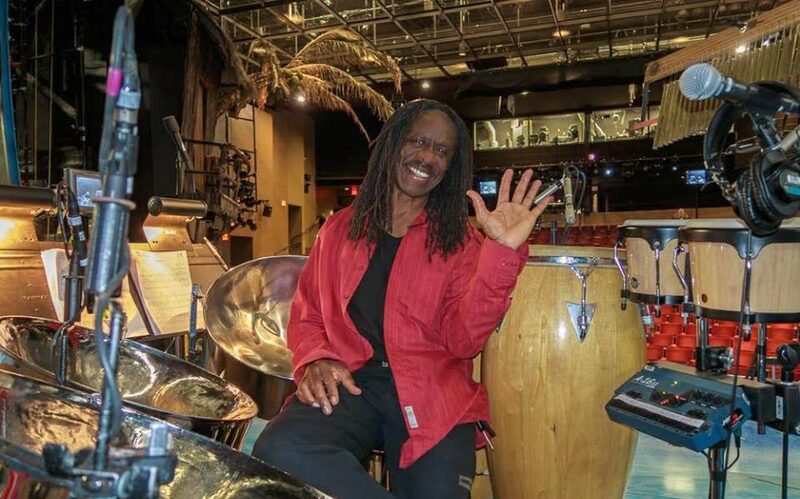 We offer several wonderful Steel Drummers that can perform either as soloists or with a band. 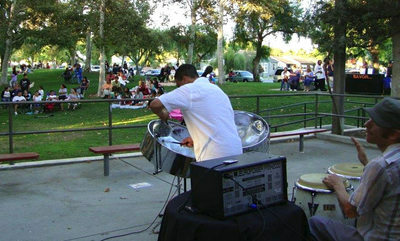 All of our steel drummers perform a variety of songs that include both instrumentals & vocals. 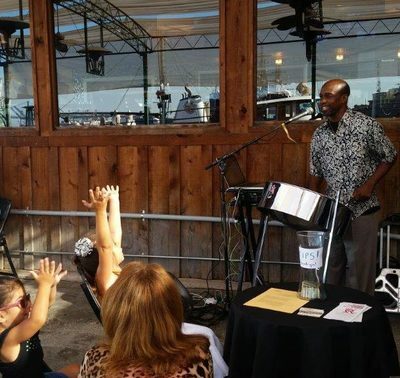 ​The song selection ranges from traditional reggae, calypso & soca to pop, R&B, top 40 & even popular Disney tunes, such as “Under the Sea & “It’s a Small World”. 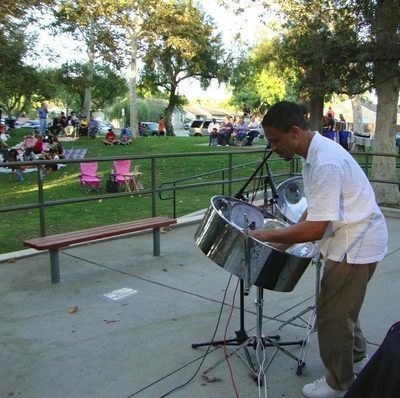 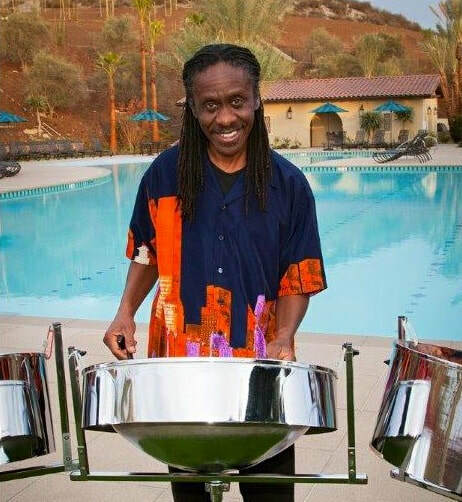 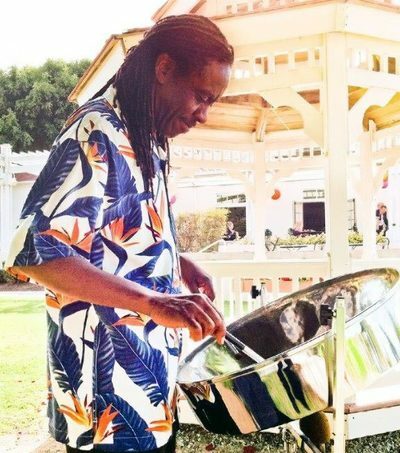 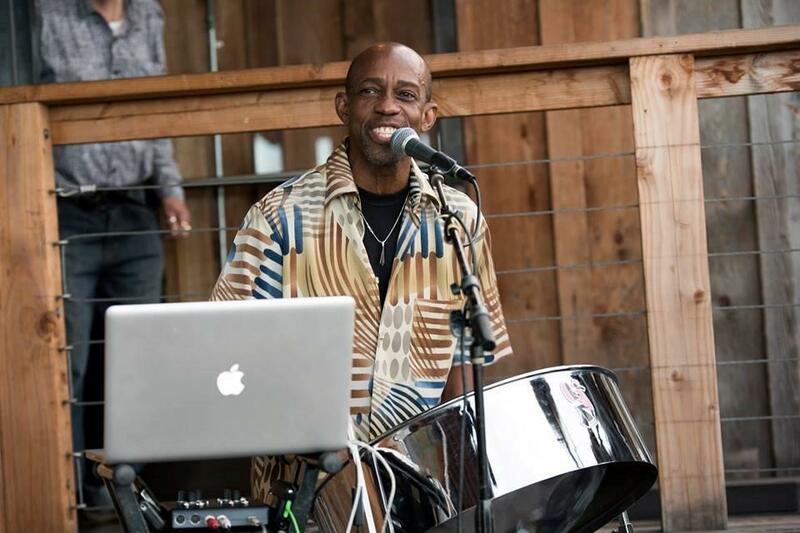 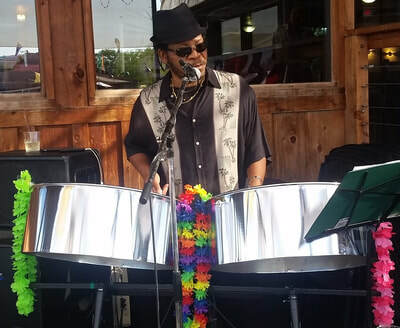 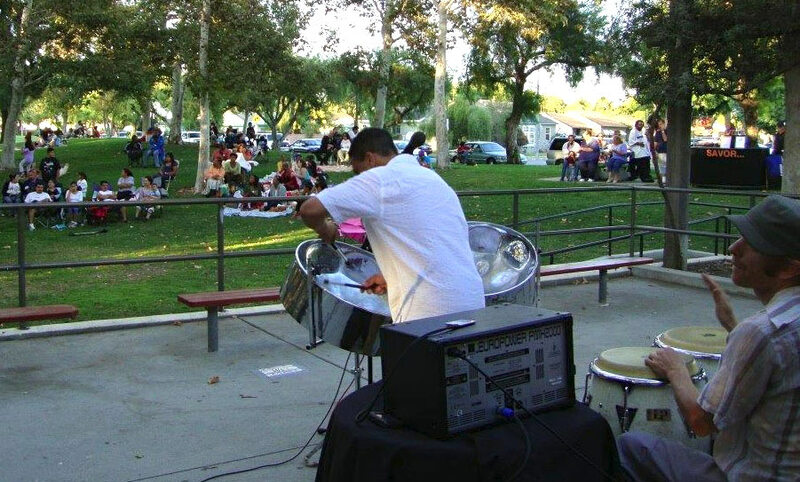 The unique sound of the steel drum is perfect for all types of parties, weddings, cocktail hours, restaurants, corporate events, fairs & festivals. 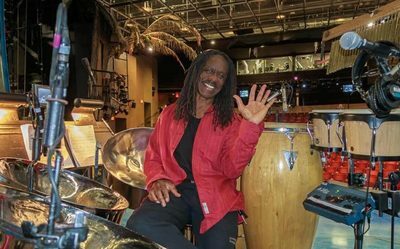 Whether it’s for a one year old child’s birthday party or for a 50th wedding anniversary, steel drum music is fabulous for all ages & occasions! 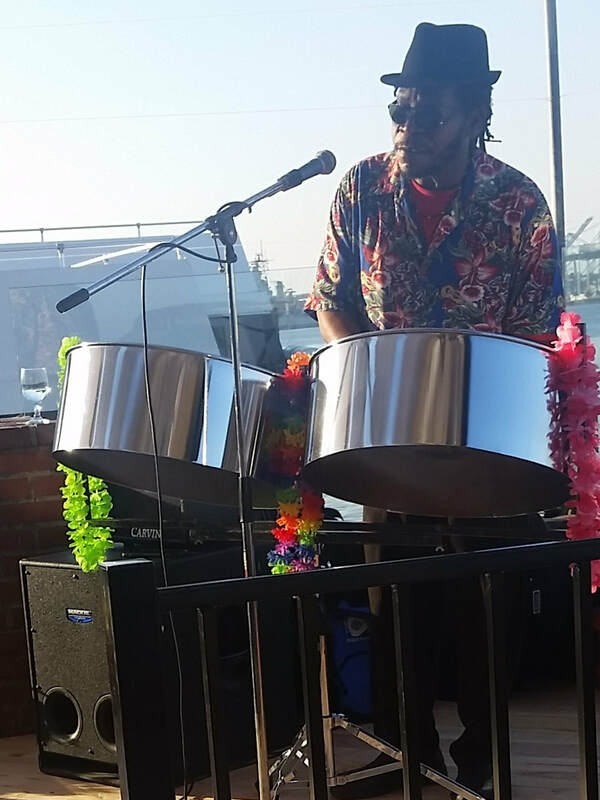 "Just had to email you this note... Our party yesterday afternoon was incredible, and the steel drummer was amazing. Thank you again for providing such great customer service."